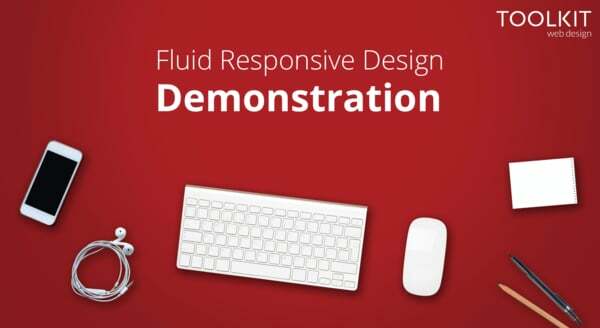 Our Brand New Fluid Responsive Design service allows your website to work on mobiles, tablets, laptops and desktops all using the same design. It's called 'Responsive' because the layout 'Responds' to the size of the screen that it is being viewed on. This means that on smaller devices a websites design will compress, so the logo, graphics and images become smaller and the page layout will stack for easy scrolling. To give you an idea of how Responsive Designs work with us, take a look at our video below of our own website responding to a smaller browser window.